Your car must be properly maintained so it can continue to run perfectly no matter what time of the year it might be. You can use these steps to prepare your car for the season. Start by taking a look at your battery. Check on its connections to see if there are any signs of corrosion. Check all connections to see that they are working too. 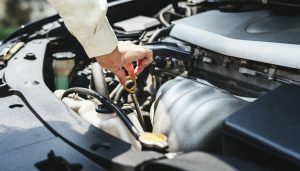 You can always use a small car brush to dust off the connections and remove any signs of corrosion that might be present. Also, take note of how old your battery is. You should replace the battery if it is at least three years of age. 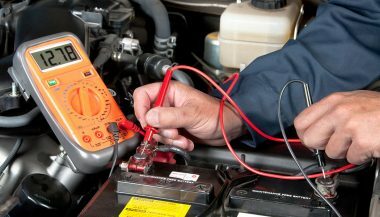 It is often harder for a battery to start when it is colder outside. This problem can become worse if the battery is rather old and hasn’t been replaced in a while. You should test the bulbs around your car to see that they’re working. Check on the headlights, including the high beams, and the brake and turn signal lights. 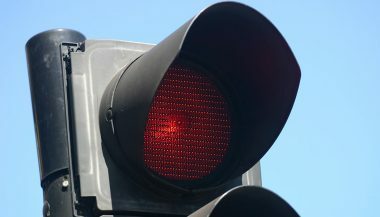 You might need to ask someone to help identify your brake lights for you. It only costs a few dollars to get replacement bulbs for your vehicle. You can also replace them by opening the trunk or hood and then removing the panels used to house the bulbs. You may not require any tools to get them opened up. It will cost more for you to order headlights or LED bulbs but they are still easy to replace. The model number of the bulb you’re trying to replace can be identified by looking at the serial number or other designating label on the side of the bulb. This number should be unique for every individual type of bulb in your car. Check the tires around your car to see if they are properly inflated. 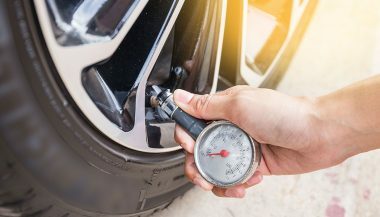 You can test your tire’s pressure levels and see if you either need to add more air or if you need to clear some air out. You can identify the optimal tire pressure levels within your car by reviewing its manual or the inside part of your gas tank cover. You should also see how deep your tire treads are and if they are wearing out evenly. You may need to get your wheels aligned if you see any signs of uneven wear. Look to see if there are any bald spots or bulges around the tires too. You might have to get new tires if there are too many of these spaces. Don’t forget to watch for cracks around the tires, as they are signs of them possibly wearing out, thus requiring the need for new tires. You have to get your spare tire checked alongside the others on your car. You can typically find your spare underneath the mat in the trunk of your car although some SUVs and other off-road vehicles have the spare directly mounted on the back. Tire pressure levels can decline as the temperature goes down and your spare tire is no exception to this. Check its air pressure to see if it’s properly inflated. Also, look to see if it has rusted and use a penetrant like WD-40 to take care of the issue. You can add lithium grease to lubricate the tire as needed. You must especially clear out rust from the connectors that would link the tire up to your wheel. The spare tire must also match up with the other tires on your car. You should get a new spare in the event that you switched tires since you had that old one. Don’t forget to see if the rubber on your tire has worn out. Bring your vehicle over to a professional maintenance garage to get its brakes inspected in the fall. The linings, rotors and drums should all be tested to see that their connections are fine and functional. This is especially crucial, as the winter season will be coming before you know it and the roads are often harder to navigate at this time. Your wiper blades should be checked to see that they are properly aligned and clean. You can quickly replace them in the event that they wear out. It’s generally best to replace them every six months as a rule of thumb. Use rubber-based blades as well, as they are flexible and will not scratch your windshield. Every fluid within your car needs to be inspected during the fall season. 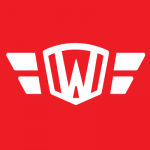 Start by replacing your windshield washer fluid with a new formula designed with colder conditions in mind. You can add this new formula to prepare your tank and to also ensure the fluid will not freeze up. You can also check on the antifreeze in your car to see that it is filled up properly and that you’ve got enough. Use only the correct fluid that is formulated to be added into your car without causing damage. 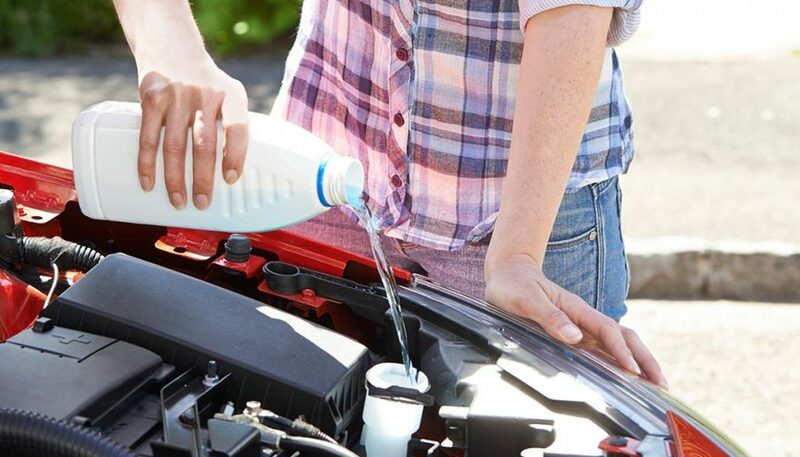 You need to keep your coolant added properly so it will not be at risk of wearing out your vehicle. While you can always clean out your air filters, they are only capable of lasting for so long before they wear out and tear apart. You need to add brand new air filters during the fall season. This is especially needed so warm air can move around the vehicle without being backed up anywhere around the space. A dirty or damaged air filter can cause the pressure levels in your engine to go down. This in turns keeps air from flowing properly, thus causing your car’s fuel economy to decline. The emissions in your car can start to increase as well, potentially harming your engine. Fortunately, you can remove and add an air filter to your car without the use of any outside tools to make it work. Use these tips for seasonal vehicle maintenance will ensure that your car is prepared for the season.